Perfect for sanding and finishing primers, finishes, and clears! 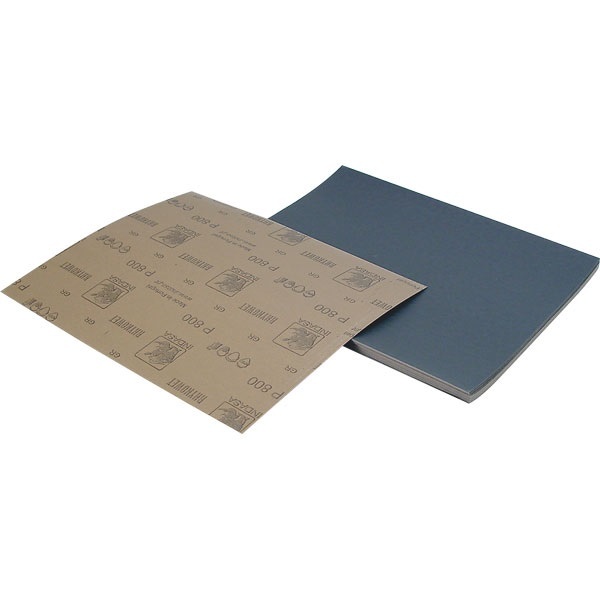 Silicon carbide paper is designed to provide a beautiful finish when wet sanding. Anti-slip waterproof latex paper can be folded or cut to fit any size. Good value....plenty of sheets for the money. Service & Delivery comments: good delivery as usual. Not very happy with this product. The grit comes off the sheets in little black sand marbles, putting deep scratches in the paint surface - even when you flood it with water. TP Tools response: Possibly a defective sheet? This is a popular product. Please call our tech line at 1-800-321-9260. Service & Delivery comments: excellent as usual.